One of my favorite producers is from Philly. His name is Victor Niglio. He makes you want to dance out of your pants. He came up with another Twerk VIP. 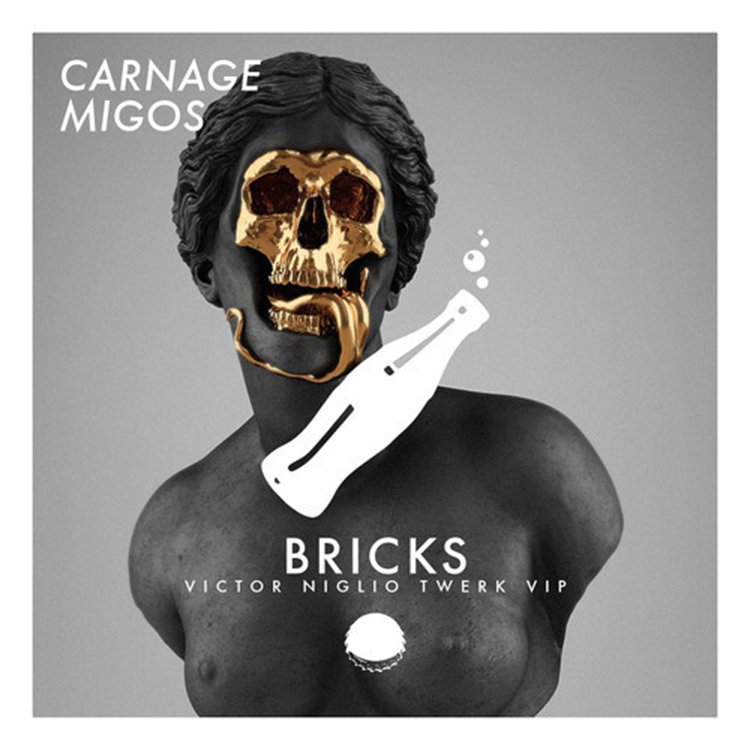 He remixed the Chipotle Gang’s head honcho, Carnage’s track, Bricks featuring Migos. This track is something he has been teasing his fans, such as me, on his Snapchat stories. He finally released it. It is better than I expected and you should all take a listen! Plus, it is free to download! Check it out now.